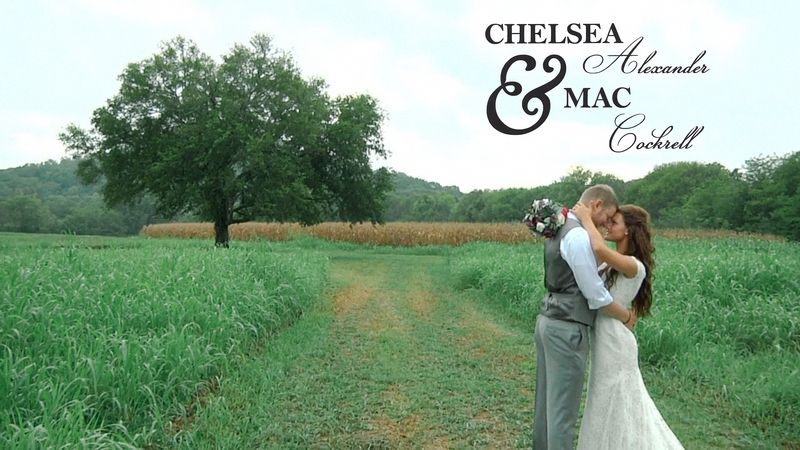 Mac and Chelsea were married at Southall Meadows in Franklin, TN on September 11, 2015. I’ve known Mac for a number of years and was excited to be a part of their special day. With a venue like this, you can’t help but want an outdoor wedding…despite the threat of rain. Dodging in and out of buildings and under umbrellas, the few showers that passed through only aided in the beautiful backdrop of the ceremony and pictures that we would capture.